Will Katrina Kaif sign Kamal Hassan’s Thalaivan Irukinran? Bala “Eriyum Thanal “ New Heroine Update!! 'Chikni Chameli' Katrina Kaif seems to be ready to dominate the Tamil film industry. The gorgeous actress, if everything goes according to the plan, will have a rare opportunity to pair up with two South Indian superstars – Rajinikanth and Kamal Hassan. It is well-known that she has been offered Kochadaiyaan and what many does not know is that the producer of Kamal's next movie has also approached her. Producer Aascar Ravichandran, who is producing Thalaivan Irukinran, has reportedly offered the film to Katrina Kaif. Confirming the news, he said that the talks are in the early stage and nothing has been finalised. It is said that, as it is Kamal Hassan's movie, the actress is not keen to turn down the offer. However, it is also true that her dates are packed for the entire year with many big banner films. Adding to that she also has Rajinikanth's Kochadaiyaan, which requires bulk dates. Thalaivan Irukinran is written and directed by Kamal Hassan himself. The movie is made on corruption. The 73 old veteran actor who had breathing complaints around 8 am in the morning was rushed to the Royapettah Hospital but he passed away on the way. His wife name is Chellam and he has a daughter named Vasanthi. People are paying his last attributes at his residence at Nandanam, Chennai. 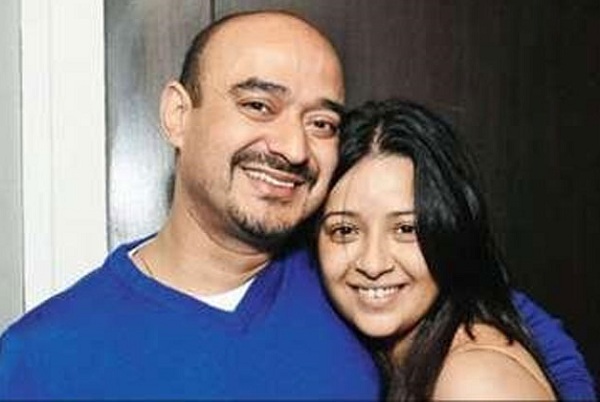 Popular actress Reema Sen will be getting married to her beau Shiv Karan Singh on March 11 in New Delhi. Actress Tamanna was upset when director Ahmed's manager approached her to act as a second heroine. Jeeva is the hero of that upcoming film with whom Trisha joins for the first time. Having missed the golden opportunity of working with Gautham Menon, actor Jai is so elated that he has got the lady luck knocking his doors again. The untitled film will be a romantic entertainer starring Jai and Ananya in lead roles to be directed by newcomer Prem Sai. It is worth mentioning that Jai and Ananya were seen playing lead roles in A.R. Murugadoss' production Engeyum Eppodhum, though they weren't the pairs. Santhanam will add to the humor quotients and rest of the details about cast-n-crew will be announced shortly. 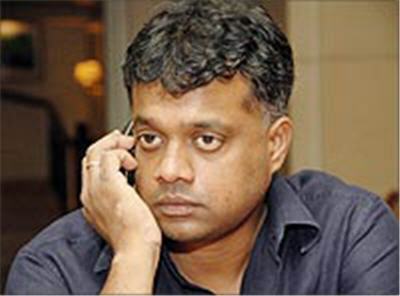 Meanwhile, Gautham Menon is planning to join hands with maestro Ilayaraja for one of his upcoming projects and the news is confirmed by Ilayaraja himself. Last time we saw Nayanthara over the screens was in Boss Engira Baskaran and later she proved her proficiency in Kannada (Super), Malayalam (Bodyguard) and Telugu (Sri Rama Jayam), which was reported to be her last set of movies. It was heard that the actress had decided to settle down with her family life, but changes seems to have taken place. According to the sources, Nayanthara is planning to sign few projects in Tamil and Telugu. And if it happens with her second innings, this will be a big celebration for the fans, who have been missing her a lot. Actress Manisha Koirala who has acted in Bombay, Indian, Baba and other films. Actress Manisha Koirala was looking bloated and was in no situation to pose for pictures after attending a party. Manisha Koirala got married to Samrat Dahal in 2010. Immediately after her marriage she created a issue by putting up a status message on a social networking website saying that her marriage was in trouble. A close friend said "she has had to adjust not only to a life of domesticity, but also to her husband's entire family and their traditional way of life. At one point, she almost gave up and decided to return to India, but now she wants to give her marriage one last shot." Actress Manisha Koirala was looking pale and haggard. She was wearing a black T-shirt and a long gray jacket. It made us wonder for a moment what was really wrong with her. Manisha had got married just a year ago. Manisha Koirala revealed that she won't talk about her personal life. At the moment, all my friends know I need to be left alone. I don't need to give explanations about what's going on in my life she said. Manisha Koirala had tied the knot with Samrat Dahal in 2010 in Nepal. There were reports recently that Manisha Koirala was for divorce. Her appearance at the recent party makes us think that she is in need of help. 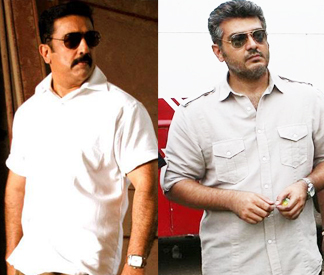 This is going to be a mega news for both Kamal and Ajith fans. Yes Kamal before the release of Viswaroopam has started to plan for his forthcoming project. The Shooting of national award winning director bala's next movie Eriyum Thanal is going on at a brisk pace. Some scenes are being shot near Ramanathapuram along the coastal areas with the lead pair Atharva and Vedhika. It is common knowledge that Bala chooses fair heroines for his films and makes them look dusky either by applying dark make up or gets them to tan them naturally. The earlier examples are pooja, Madhu Shalini, to name a few.